Acme’s new flagship line of DM Series DC power supplies are an innovative solution to a vast array of control applications. Designed to provide optimal performance with a minimal impact on installation time and space. 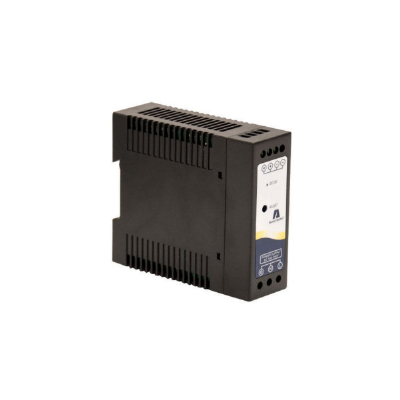 Currently available in single and three phase models from 0.6 to 20 Amps (15-480 watts) these new power supplies provide the convenience of DIN-rail mounting for a tool less installation and the versatility of a standard auto-ranging input to cover the most applications with the fewest models.